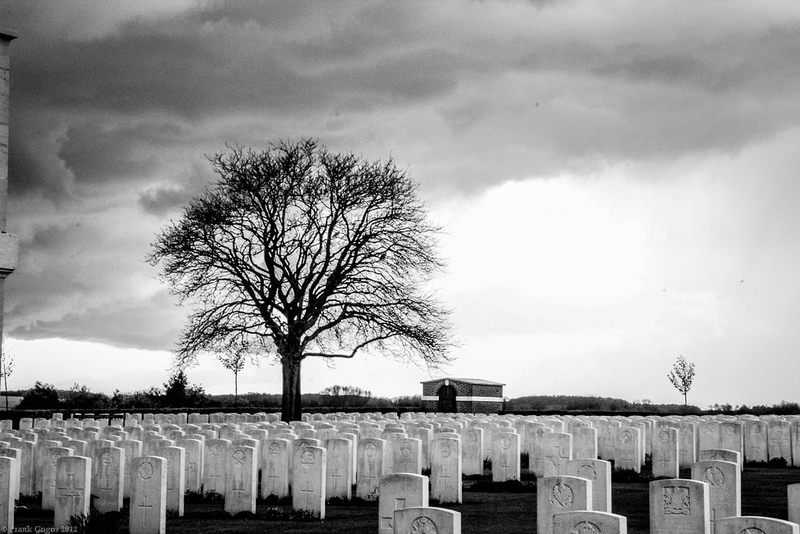 One hundred years ago, on March 10, 1918, Private Lester Densmore Barbour, # 3709 of the Royal Newfoundland Regiment, the son of Edward and Mary Barbour of Newtown, Bonavista Bay died of wounds in Belgium. Lester joined the Newfoundland Regiment in the field on December 11, 1917. He was later wounded in the trenches on March 10, 1918 and transferred to the 87th Field Ambulance where he succumbed to shrapnel wounds to his chest. He was born into the famous merchant and sealing family of Barbours whose historic enterprise, today the Barbour Living Heritage Village, dominates the Newtown landscape. 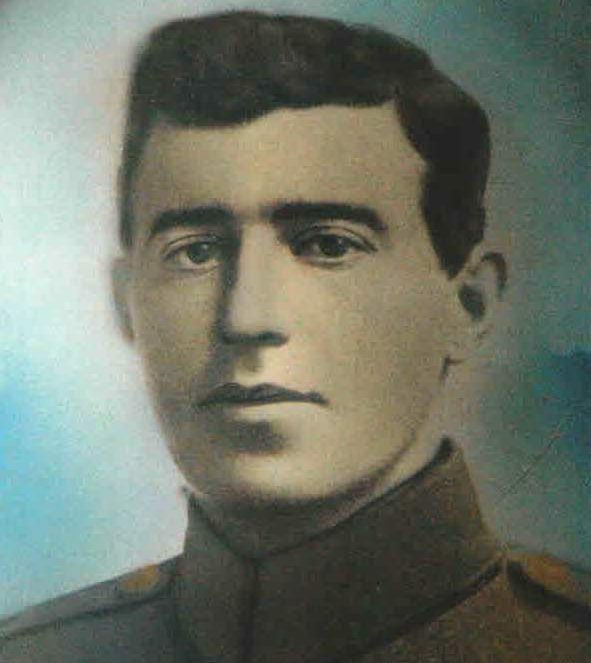 Lester wrote numerous letters home to his mother during his time in the Royal Newfoundland Regiment. None more poignant than his very last letter written six days before he died. 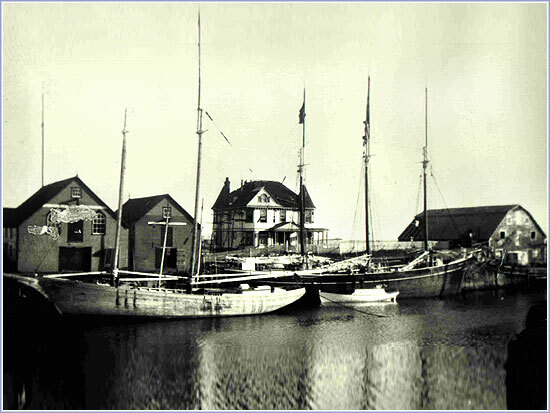 These letters can be downloaded and read at Memorial University’s Digital Archives Initiative. 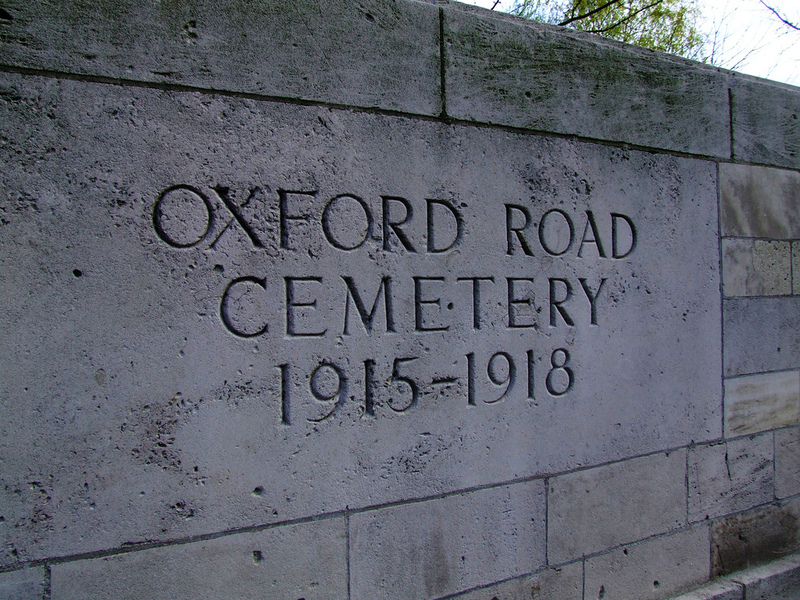 Lester was buried in the Oxford Road Cemetery, north east of the town of Ieper (Ypres) Belgium. I forgot to mention about the dream I had the night before I got your letter telling me about your dream. I may say that I dreamt that I too was home and was in my khaki but it was all dirty and I wanted to put on my civilian clothes. So you went and got my brown clothes for me to put on, and when I got it it was all dusty and you told me not to let Wilhelmina know it as she would be angry as she had charge of the clothes. I thought that I was upstairs and as I looked downstairs, behold I saw people and they were all dressed up and they were spreading the tables with so much nice stuff, and flowers, and everything you could think of, and I said to myself surely gracious this is not for me, there must be a wedding going on but at the time you came along and you said this is all for you my son, and I was so glad that I awoke. And that very same day I had a letter from you telling me about your dream. Is it not strange that we should dream such dreams. Good night dear Mother, Sweet Dreams! Frank, I speak for the entire Barbour Family for this wonderful tribute to my Uncle Lester.